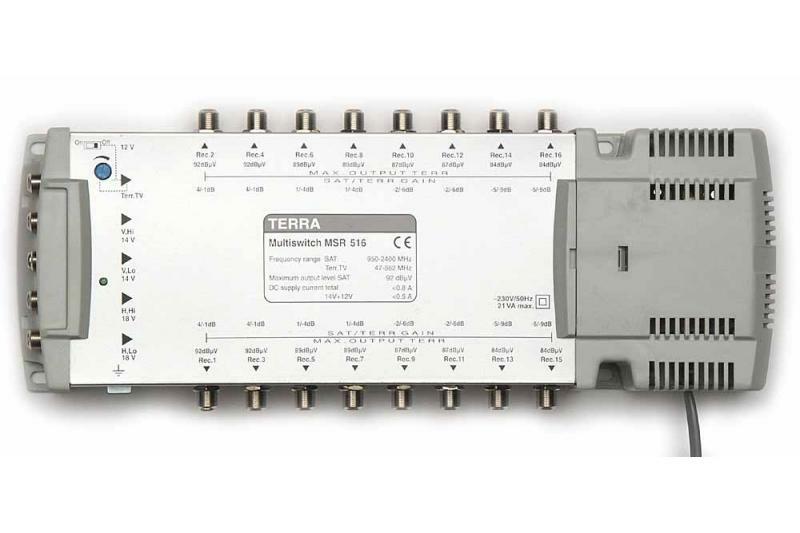 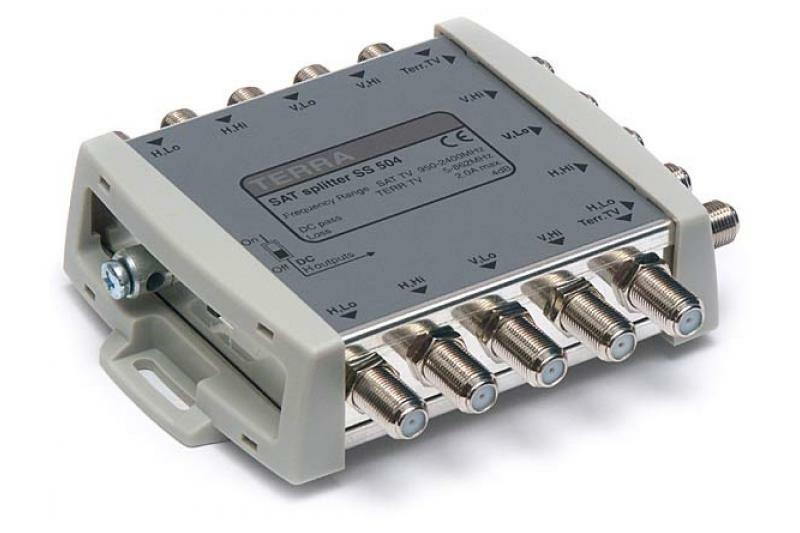 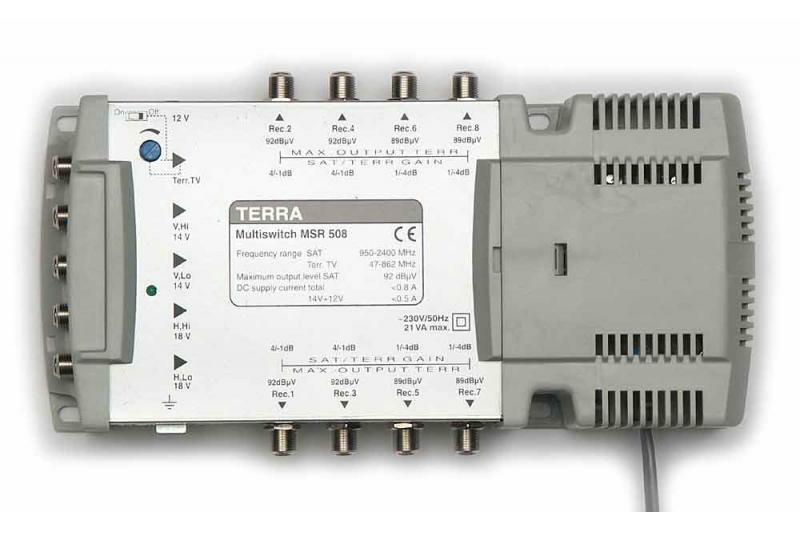 MSR 516 multiswitch has 4 inputs for a quatro lnb and 1 terrestrial input. 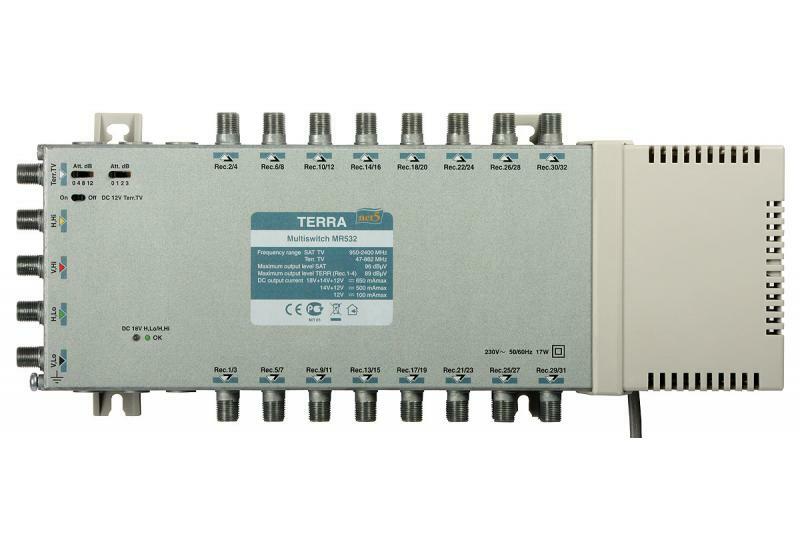 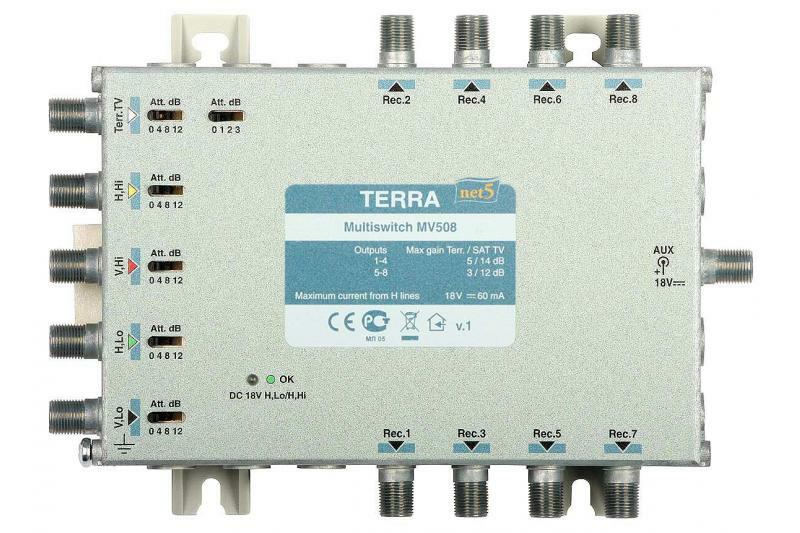 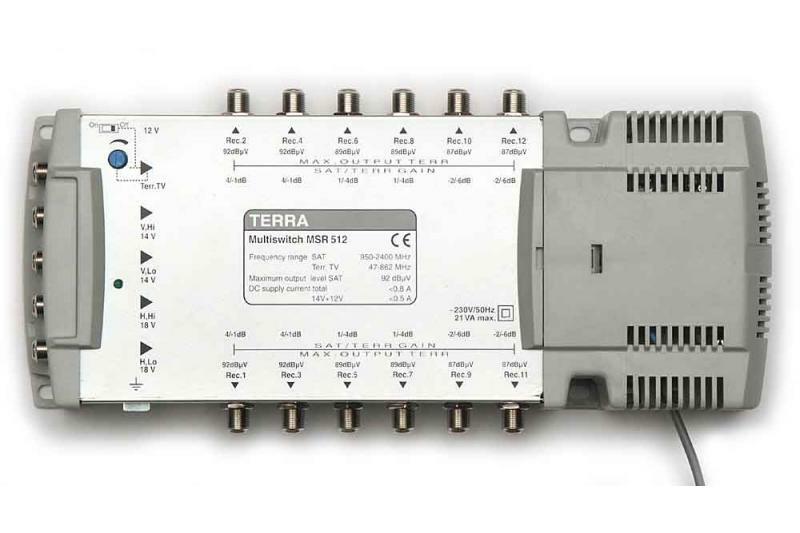 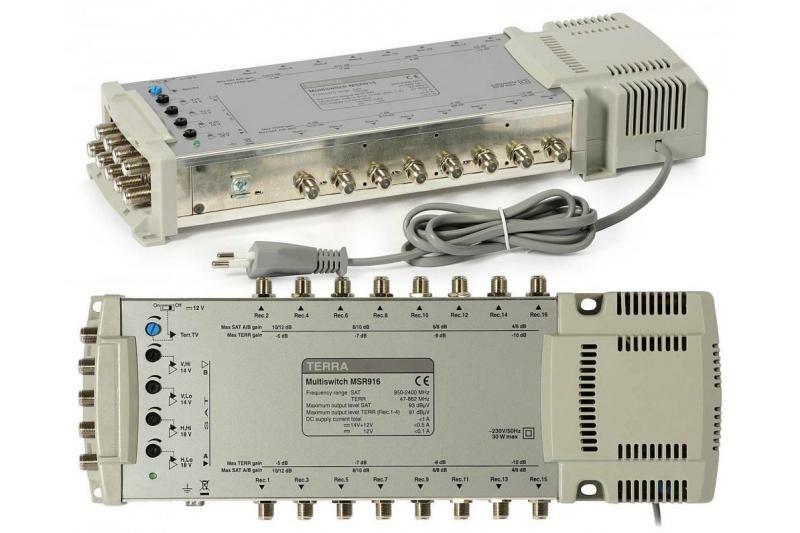 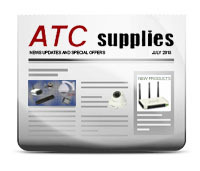 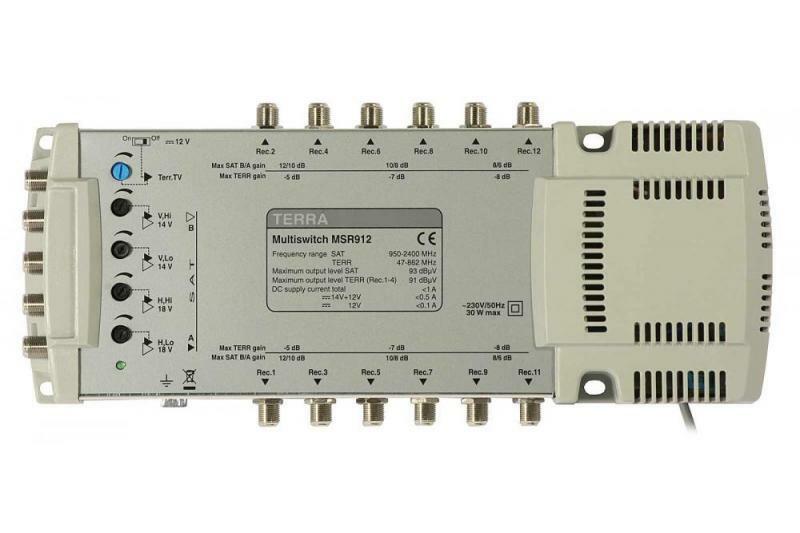 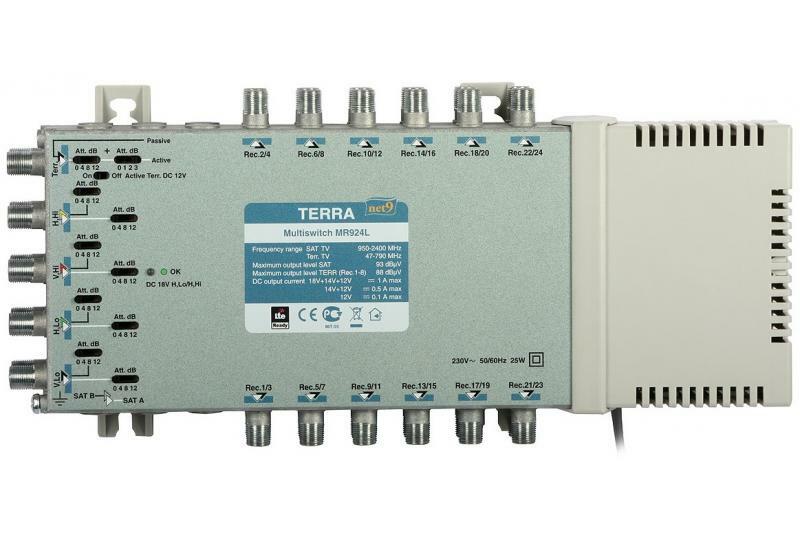 The multiswitch provides 16 completely independent outputs carrying satellite and terrestrial signals. 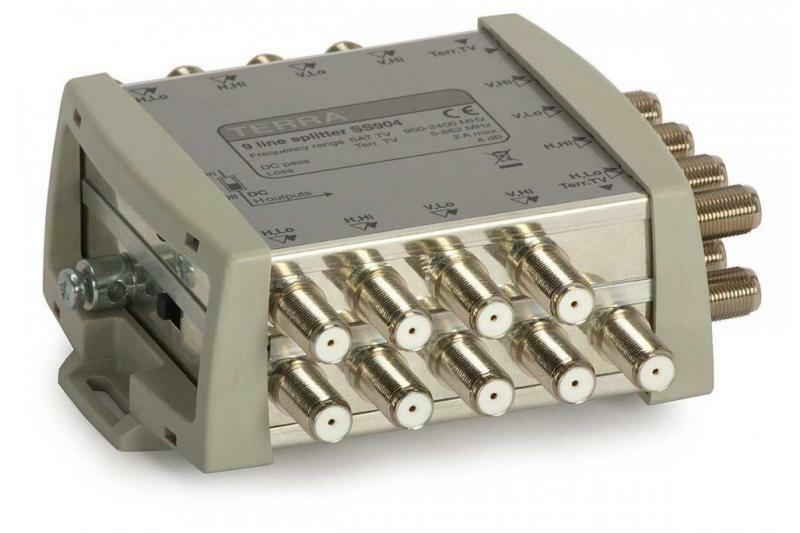 The multiswitch is for internal use only.